Have an older home? We can install upgrades and retrofits to make it safe, efficient and technically up-to-date (not to mention more beautiful!). …Read more. Have lovely landscaping to highlight? Or a dark patio or out-building? Let us install wiring to make every space light up for use at any hour…Read more. Do you need a special work area ? If you cook, draw, build, paint, sew, or do any task that needs special lighting, we can add it for you…Read more. We provide top-quality electrical work to both home owners and general contractors…service that builds repeat customers. Building a new home? Redesigning? Adding on? Upgrading? DIY? 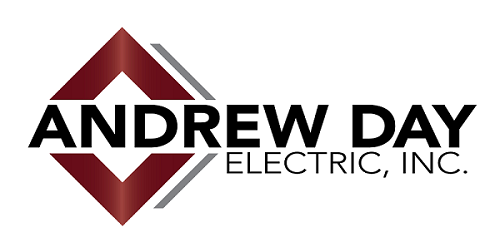 Let Andrew Day Electric be your partner for the best-quality results possible.